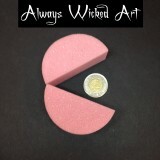 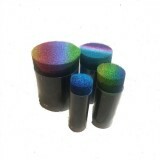 In our opinion pink Puck sponges is one of the best choices These sponges Pink Puck very high ..
12 pack Fabulous NEW Mini Sponges by Always Wicked Art they were designed for easy application on..
2 pack Wicked green half sponges- soft and firm for Face and Body Painting. 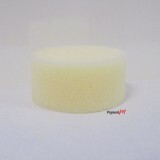 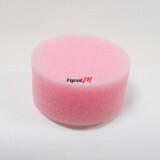 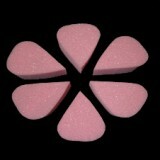 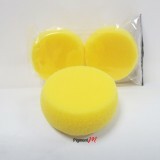 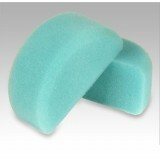 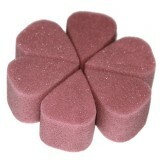 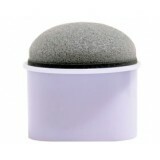 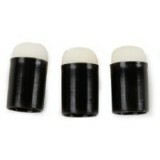 These sponges are smo..
2 pack Wicked pink half sponges- soft and firm for Face and Body Painting. 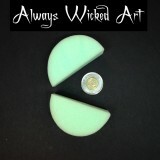 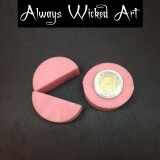 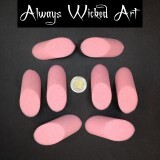 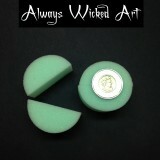 These sponges are smoo..
8 pack Makeup Sponges by Always Wicked Art designed for easy coverage of large areas. 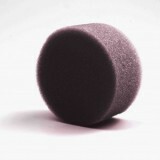 These spong..